Looking for this previously. But can't find any. So use black colouring on the white and mould to black. 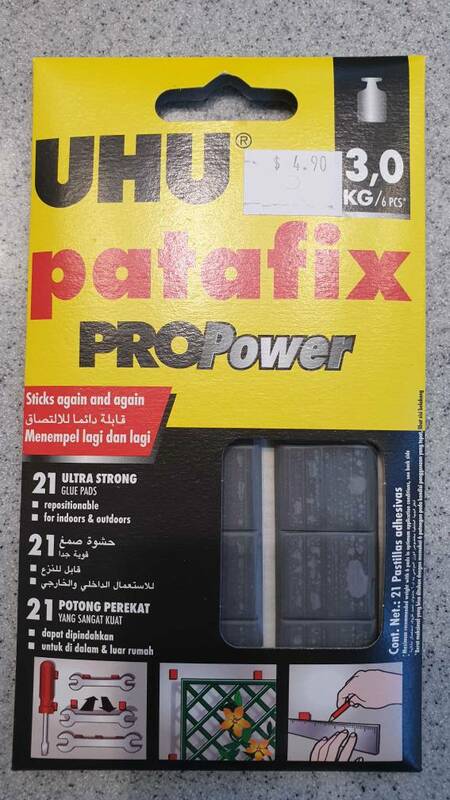 Found this UHU patafix propower at seletar mall arts and craft shop level 2 UMIStrong.